Cerebro amplifies the brainwaves of the user. 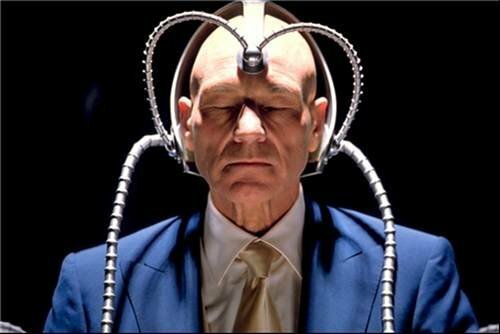 In the case of telepaths (Xavier), it enables the user to detect traces of other mutants worldwide. It is not clear whether it finds mutants by the power signature they send out when they use their powers or by the presence of the X-gene in their body.